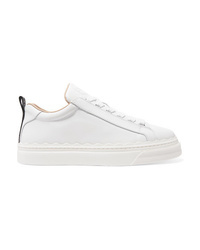 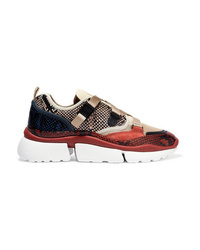 Chloé Lauren Sneaker $570 Free US shipping AND returns! 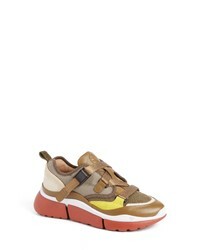 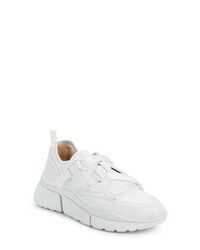 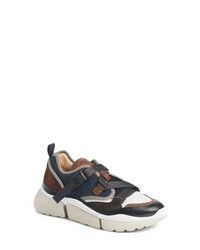 Chloé Lauren Sneaker $495 Free US shipping AND returns! 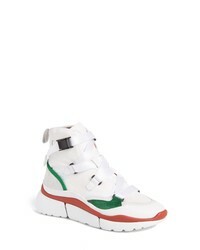 Chloé Sonnie High Top Sneaker $730 Free US shipping AND returns! 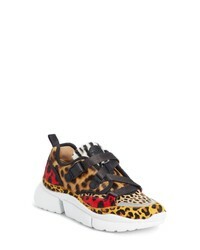 Chloé Sonnie Genuine Calf Hair Sneaker $795 Free US shipping AND returns! 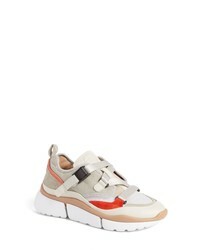 Chloé Sonnie Sneaker $620 Free US shipping AND returns! 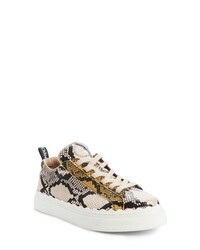 Chloé Sonnie Low Top Sneaker $620 Free US shipping AND returns! 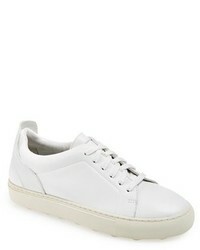 Chloé Lauren Scalloped Leather Sneakers $495 Free US shipping AND returns! 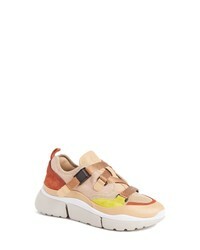 Chloé Sonnie Canvas Mesh Suede And Leather Sneakers $695 Free US shipping AND returns!